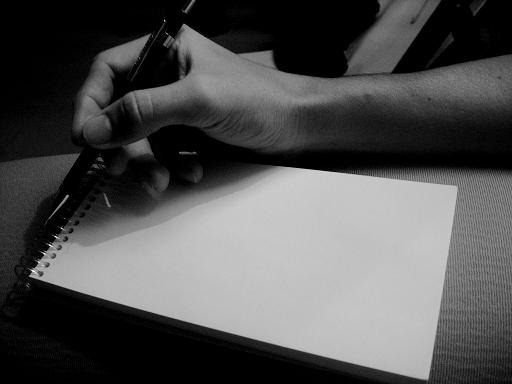 Fidelis Journey to Life: Journey to Life Day 36 - Writers Block - what do to? 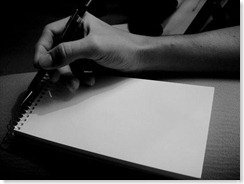 Journey to Life Day 36 - Writers Block - what do to? I forgive myself that i have accepted and allowed myself to believe that i have nothing to write about - not realizing that its an excuse so that I don't have to face the resistance. I forgive myself that i have not accepted and allowed myself to realize that there are many many points to write about so the excuse there is nothing to write about is invalid. I commit myself to not use the excuse that I don't have anything to write about, and the excuse that I don't know what to write about. I commit myself to realize that any point that comes up that keeps me from writing is an excuse - its a resistance and I commit myself to push through it so that I can write. Journey to life day 33 - Why should I do it?! Journey to life day 18 - Do I Really love you?